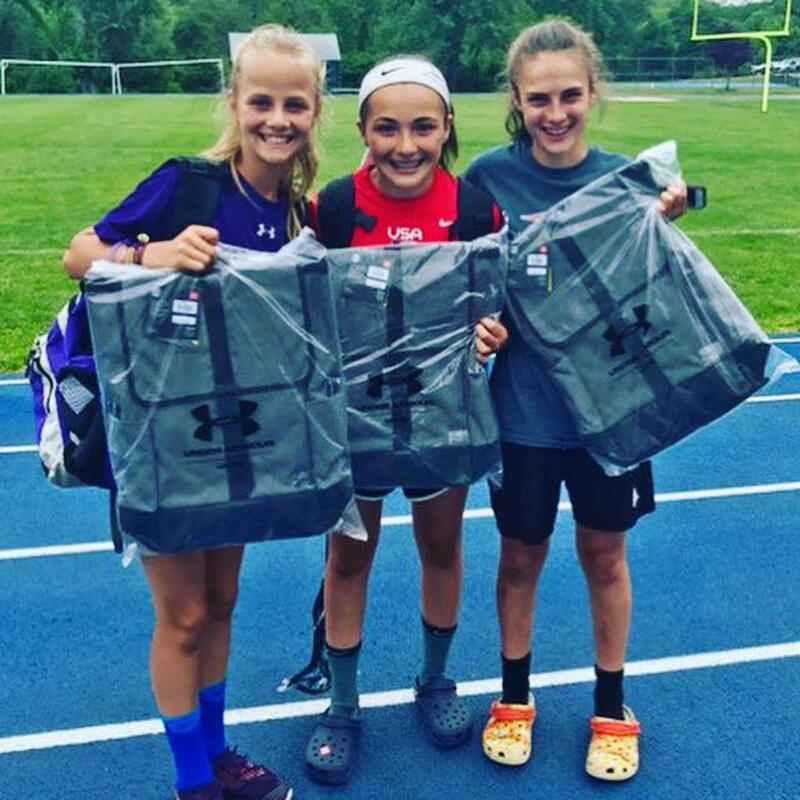 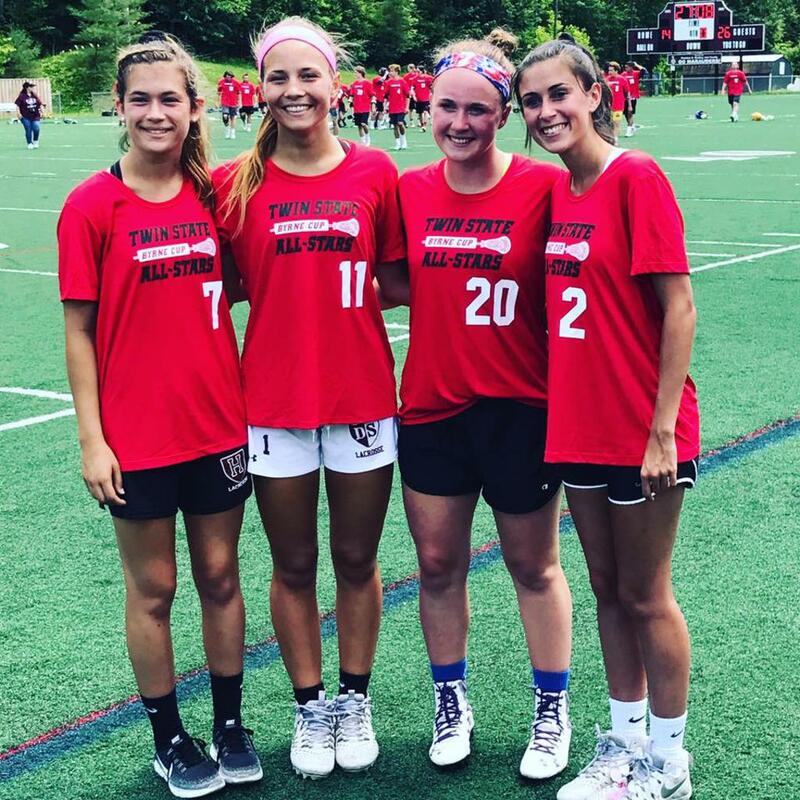 Amonte Camp: Riley Bouvier '22 and Nat Coutu '22 named co- toughest of amonte camp and Courtney Quirk '22 for earning MVP of her team. 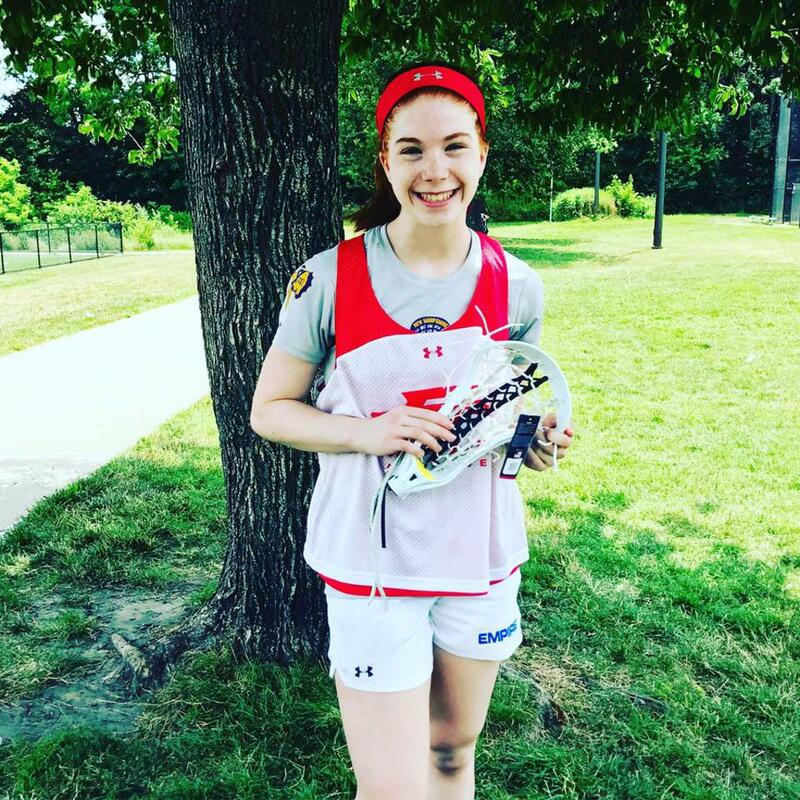 Emma Anderson '20 earned MVP honors at the Under Armour empire showcase. 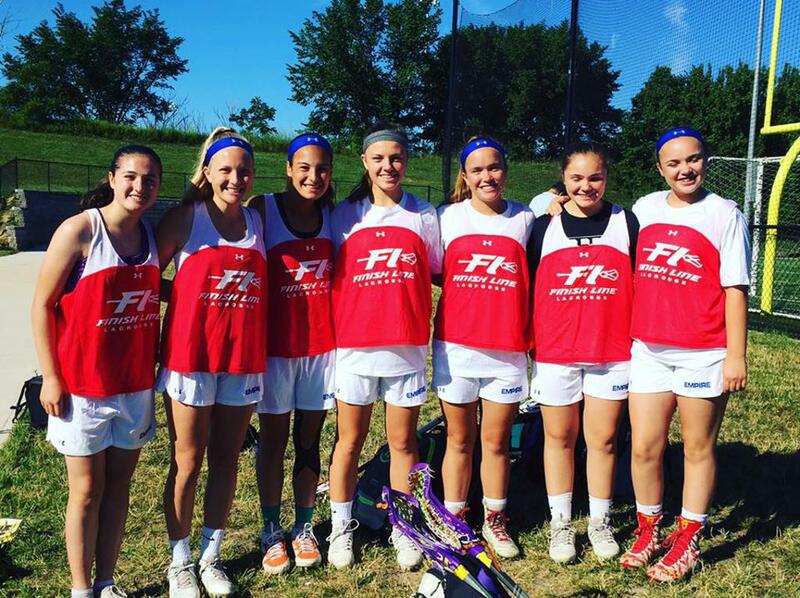 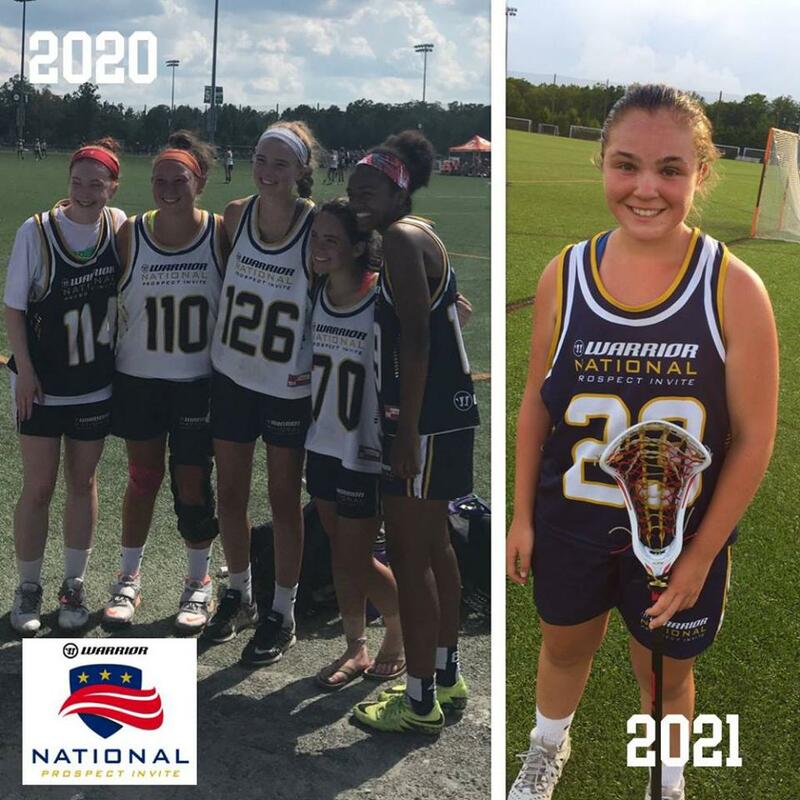 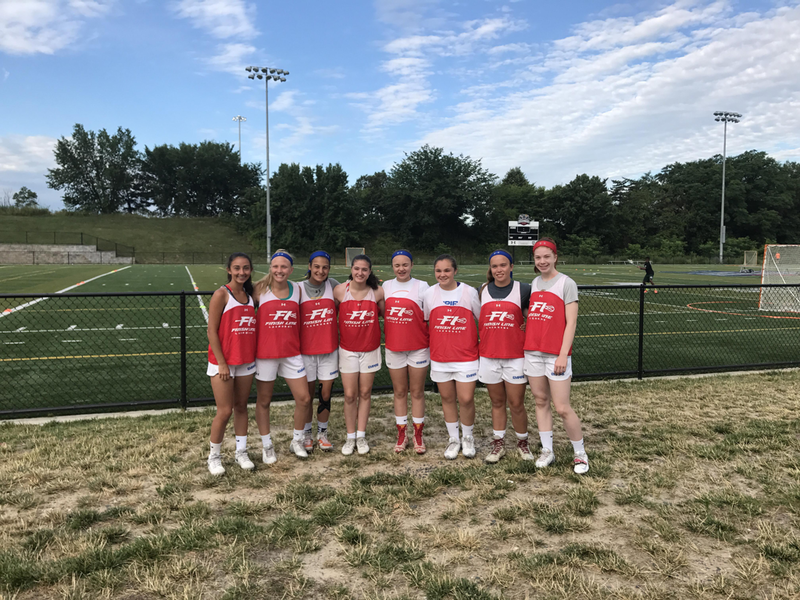 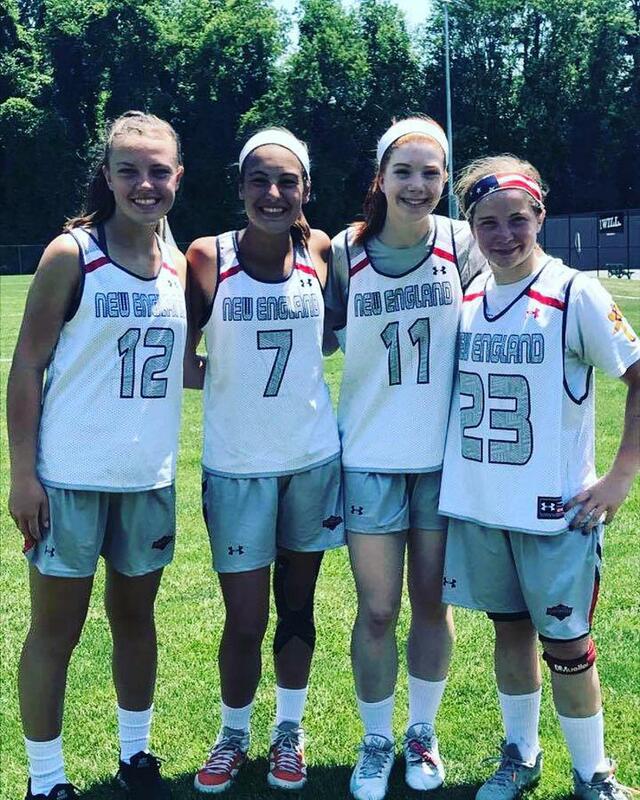 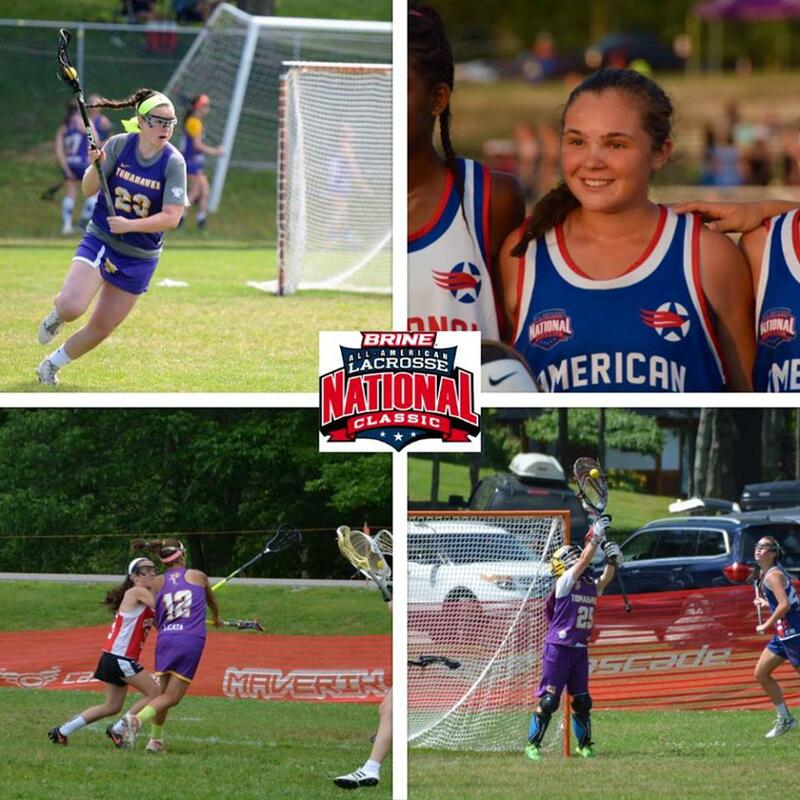 Tomahawks selected to the New England team Brine National Classic: Erin Ortega, 2019; Kaylie Keegan, 2021; Lucy Licata, 2021; Delaney Larose, 2021. 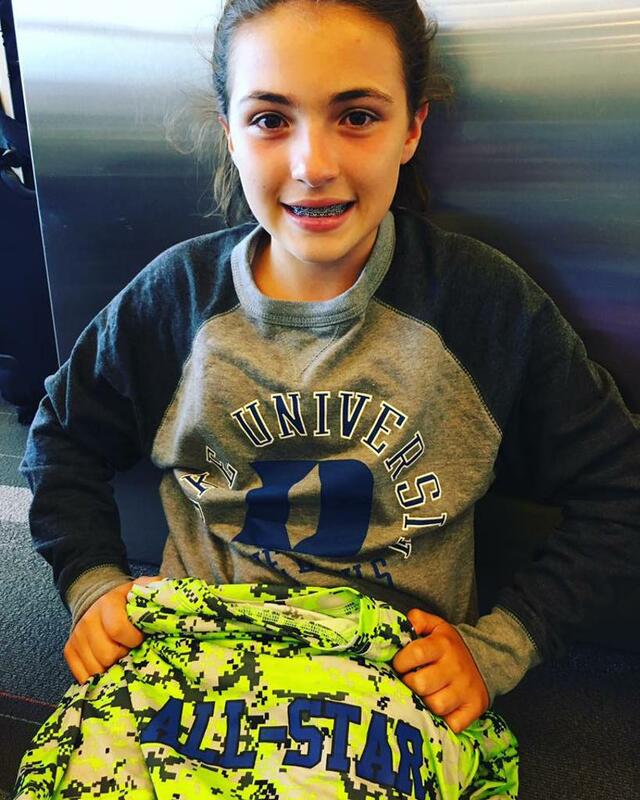 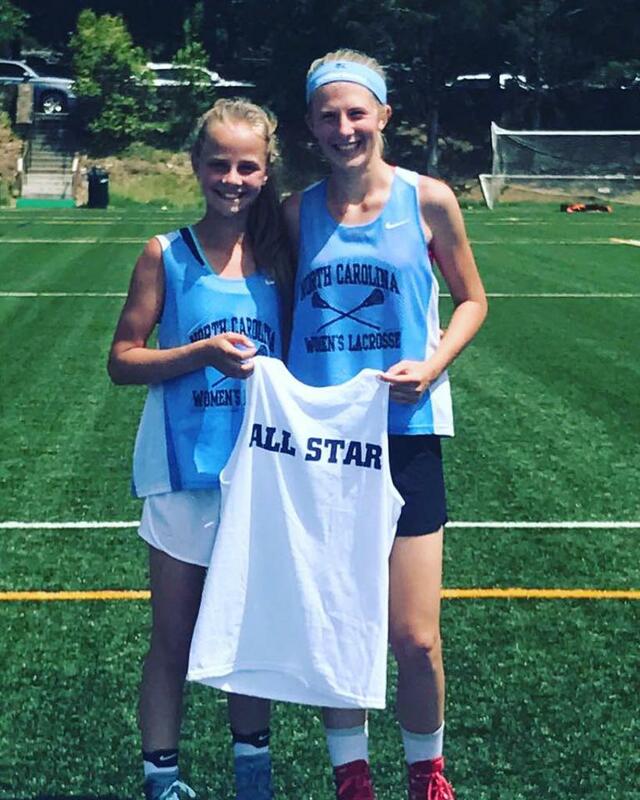 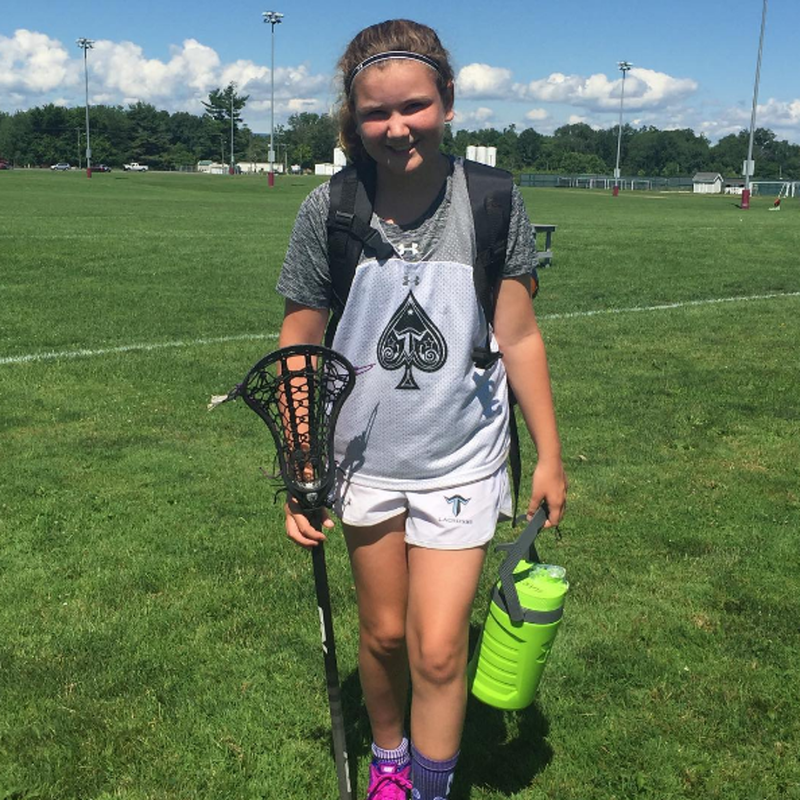 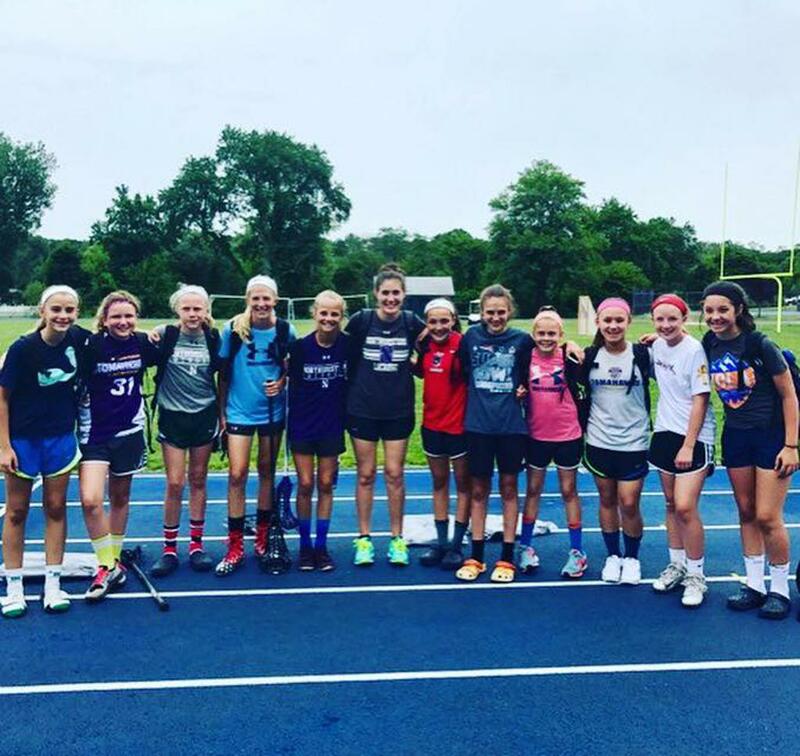 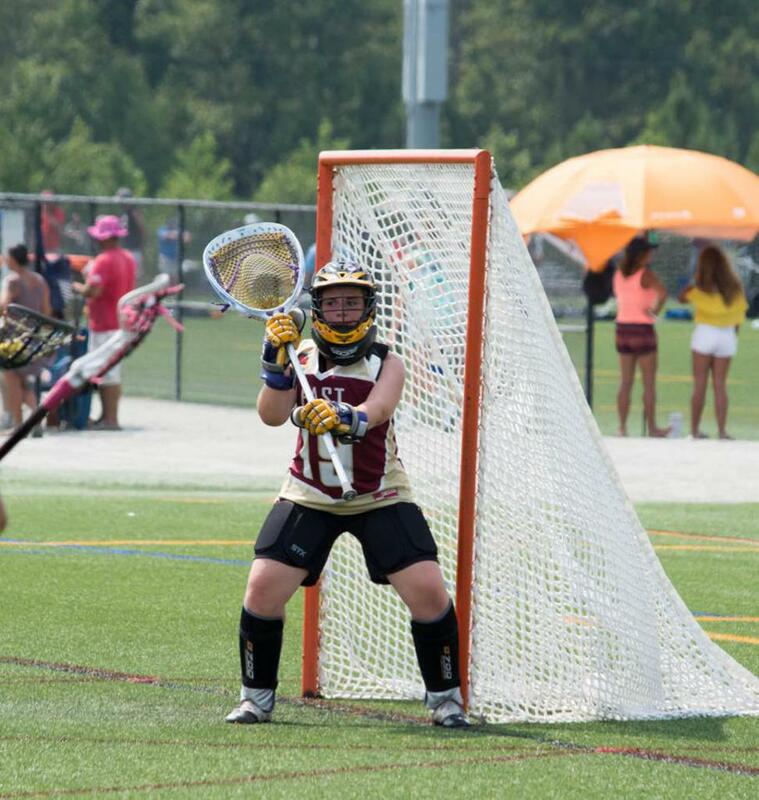 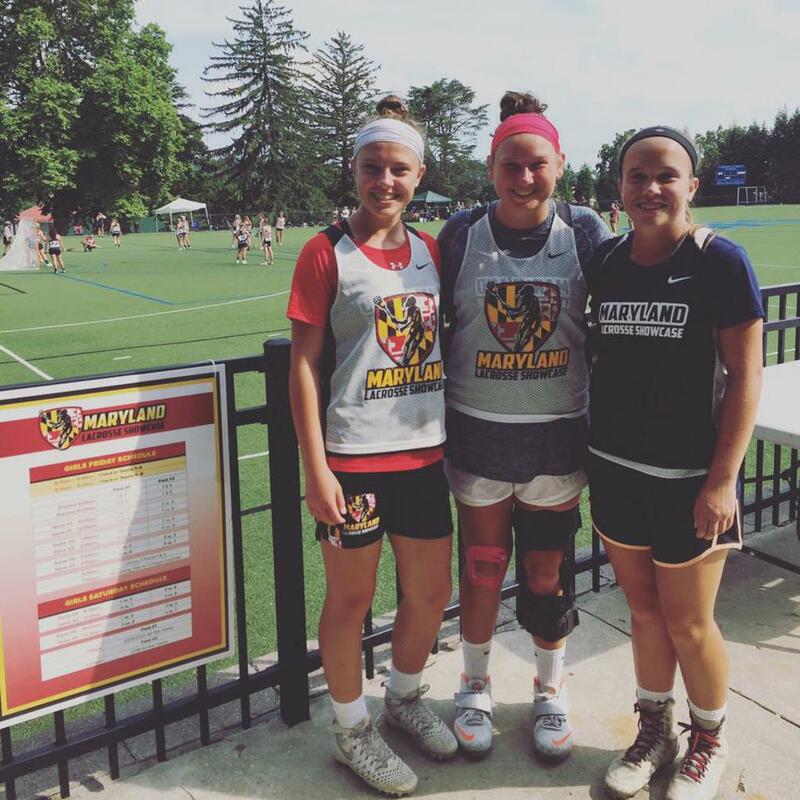 Kaylie Keegan was selected to the Brine All-Star team.